AP ePass or ePassAP is nothing but Andhra Pradesh Electronic Payment & Application System is a Scholarships welfare department to issue the scholarships for eligible students. Students eligibility depends on attendance which is 75% at each quarter and students belonging to SC, ST categories whose annual income is less than two lakhs. AP Government Reimbursements the full Tuition Fee for students who wants pursuing post metric courses which are approved by the University/Board. Reimbursement of Tuition Fee (RTF) is sanctioned two times in a year i.e. September and March of the academic year. 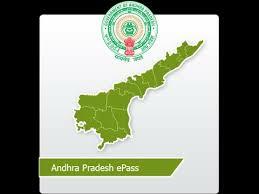 Mess charges or maintenance charges are issued every month as per the government rates mentioned at ePass AP portal.